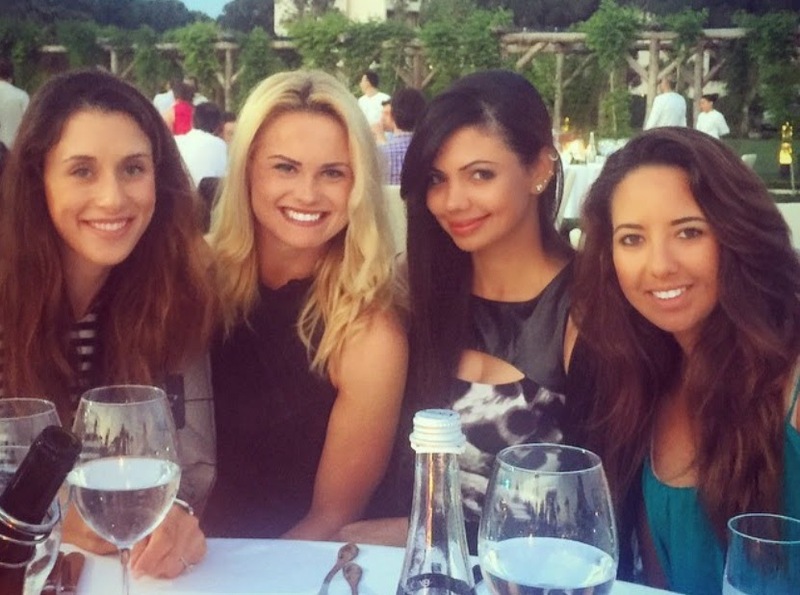 The Ladies European Tour is conducting a couple experiments this week in Turkey at the Turkish Airlines Ladies Open that could, down the road, have a big impact on how the LET (and perhaps other tours) schedules its events. One thing to know about the LET is that it's a tour with a large supply of young, attractive, hip golfers - players who are social media savvy (some of the best tweeters and Instagrammers are LET golfers) and brimming with personality. A few of them are pictured on this page. 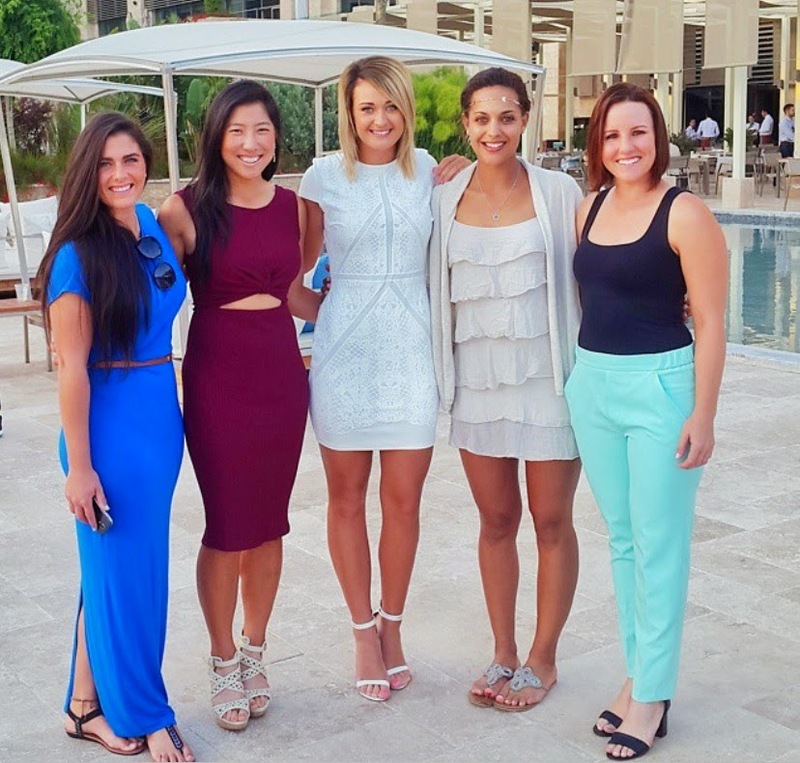 If you don't yet know the LET but love women's golf, you should definitely get to know it. But that's the problem: there is so much golf on TV that even with channels dedicated to nothing but golf there are tournaments and tours that get squeezed out. The LPGA runs into this issue, too: When every tournament across all the pro tours around the world are played on the same days, and end on Sunday, it's often women's golf that gets overlooked by the networks. I assume the LET's broadcast situation in Europe and other places the tour plays is much better than it is here in the USA, where LET broadcasts are difficult to find. But it's still a situation that suffers from what the LET calls "Sunday clutter." How can the LET improve its slots on the TV schedule, raise its ratings, boost its profile with fans? Start by thinking outside the box. Outside the Thursday-through-Sunday box, for starters. The pioneering move is one of a tranche of innovations aimed at boosting the profile of the sport both on television and at the event and has been met with enthusiasm from broadcasters and commercial partners. The growing tournament will be broadcast on live television in 60 countries and 243 million homes, and there is record prize money of 500,000 euros, an increase of 100 per cent on 2014. An example of the improved TV times made possible by this move: On the US Golf Channel, the LET is getting live, 3-hour blocks on Monday, Tuesday and Wednesday mornings this week. The scheduling isn't the only innnovation that was tried this week in Turkey. Four LET members played a night golf exhibition under floodlights at The Carya Golf Club, which is the only lighted golf course in Europe. The tour says such exhibitions "may prepare the ground for a potential floodlit tournament in the future." Wouldn't that be something. So take this opportunity to get to know the Ladies European Tour. You can bet the LPGA and other pro tours will be paying close attention to the LET's experiment, too.